Watch Dogs 2 is the second installment in watch Dogs game series. 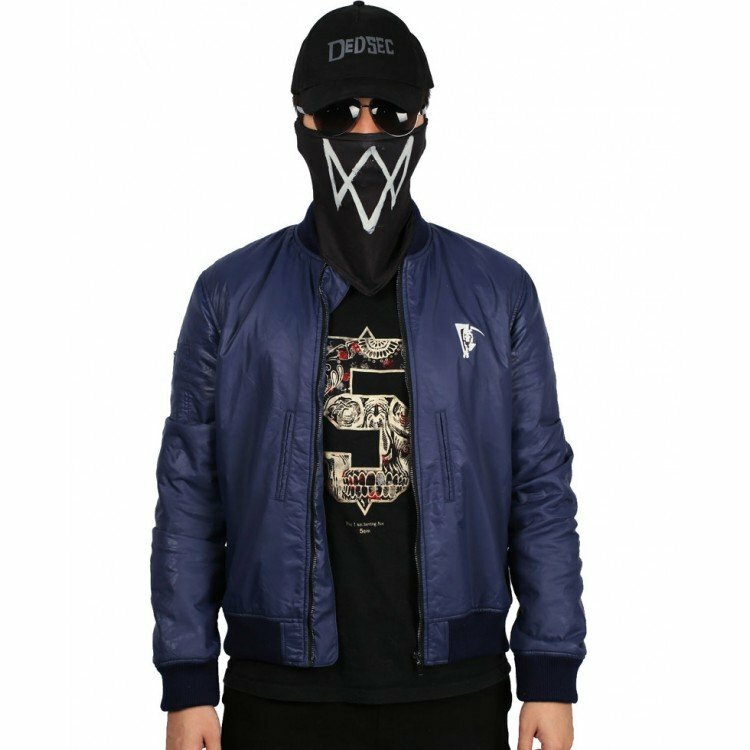 Developed and published by Ubisoft Montreal Watch Dogs 2 is a popular action-adventure video game and has been a huge success since the day it was launched. Watch Dogs 2 features Marcus Holloway who is an expert in combat and is super intelligence. He works for a company name as DedSec located in San Francisco Bay area. The main motive of DedSec is to bring down latest Central Operating System (CtOS) 2.0. 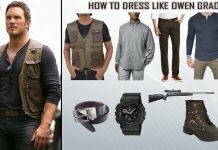 Marcus Holloway is a normal, energetic and enthusiastic individual who got trapped in wrong situation and his special stealth skills were misused. Starting with this Cool and classy Marcus Holloway costume jacket. 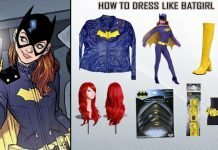 This jacket is pretty in demand for its appealing look and attractive persona. This royal blue jacket is made of high quality satin fabric that gives it a slick look along with inner viscose lining. It features Rib-knitted collar, quilted design at back, Two Vertical Pockets, cuffs, and bottom hem, subtle stitching and detailed designing. Marcus Holloway costume involves this cap with DedSec written on it, which is actually the company where Marcus Holloway work. This cap will no doubt give you an intimidating look you are looking for. Another accessory that goes with the hat is the mask. Marcus Holloway wears this mask along with the hat, it helps him from revealing his identity and it surely gives him an appeal of fear. Marcus Holloway is seen wearing this shirt with the same logo as on his cap, that’s dedSec. This shirt is made of 100% cotton of high quality and it comes with short sleeves. 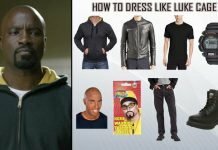 Get this shirt to get yourself an authentic Marcus Holloway costume look. 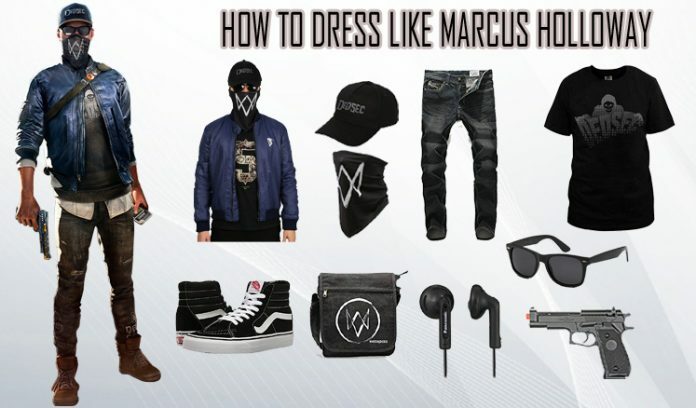 Add this added accessory of headphone in your Marcus Holloway costume to give you an authentic look of this stealth master. 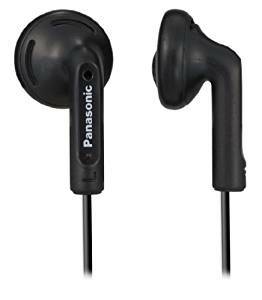 Apart from the cosplay who won’t love to have these lightweight in-ear headphone with rich and powerful sound. 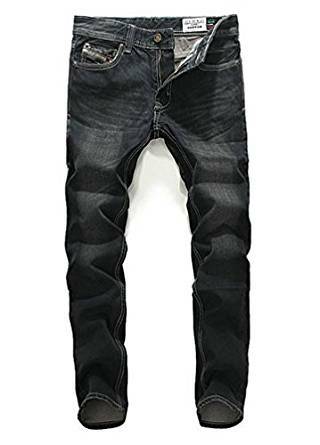 Match your watch dogs 2 costume jacket with this Vogstyle Men’s Ripped Skinny denim pants. 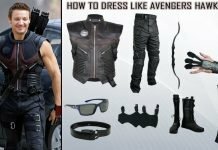 These pants will go perfectly well with your Marcus Holloway costume. 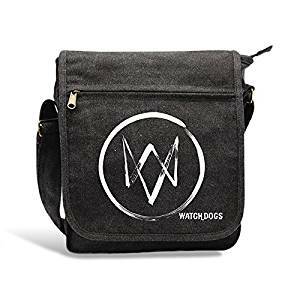 Get this officially licensed Watch dogs 2 messenger bag with as many pockets as you can think of. This watch dogs 2 costume messenger bag is made of high quality cotton and comes with adjustable strap. 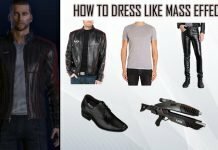 Weaponry is also the part of the watch dogs 2 costume as this game features heavy duty action sequences. 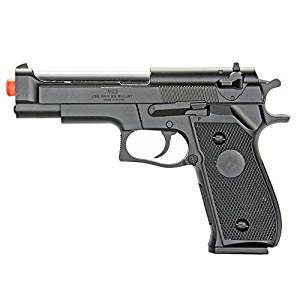 Get this high performance plastic gun to go with your watch dogs 2 costume. 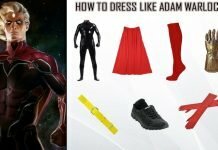 It is made of high quality material and is durable. Put some shades on with your watch dogs 2 costume. 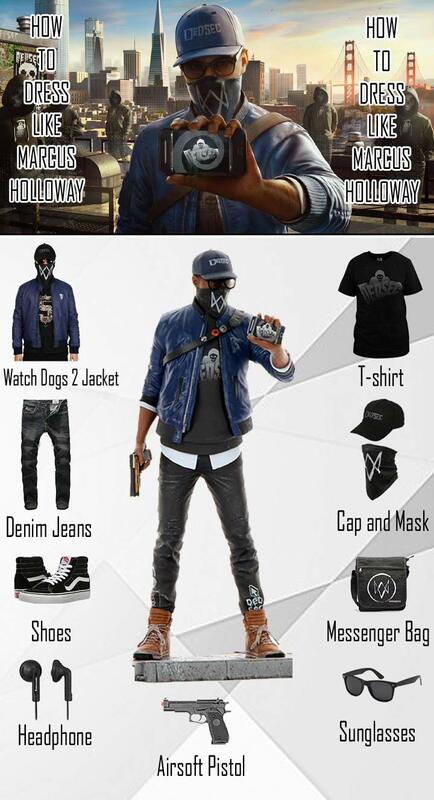 Get these amazing polarized sunglasses to compliment the overalls of your watch dogs 2 costume. 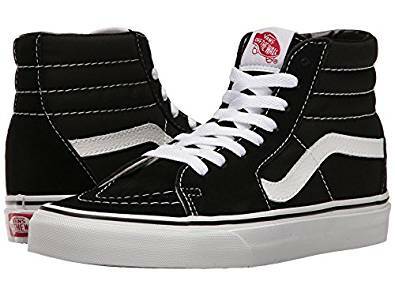 Get these sooooper cool and sturdy shoes to go with your watch dogs 2 costume. These canvas shoes are made of coated leather with high-top profile. These shoes feature lace closure and vulcanized rubber making the ideal for casual use. 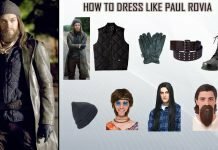 Complete your watch dogs 2 costume by following our guide and rock the cosplay.